Two men were seen getting out of a minibus and walking away shortly before it exploded beside dozens of people queuing to enrol at the academy. 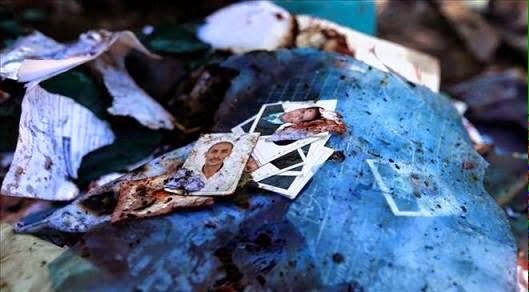 AlmasdarOnline published names of victims along with some of their photos. "My friend's neighbor received her 16-years old son back in pieces. He went to draw his dream to have a job and so he returned in a coffin." Photojournalist, Mohamed Al-Emad in Sana'a writes in his Facebook, "15 people, some of the best young people I knew, they have just left us among the victims of the attack at the police academy. Some of them worked in the Interior Ministry, and the Public Facilities Management. They attended today as they were invited by the Interior Minister to deal with their cases. What a dirty plot!" 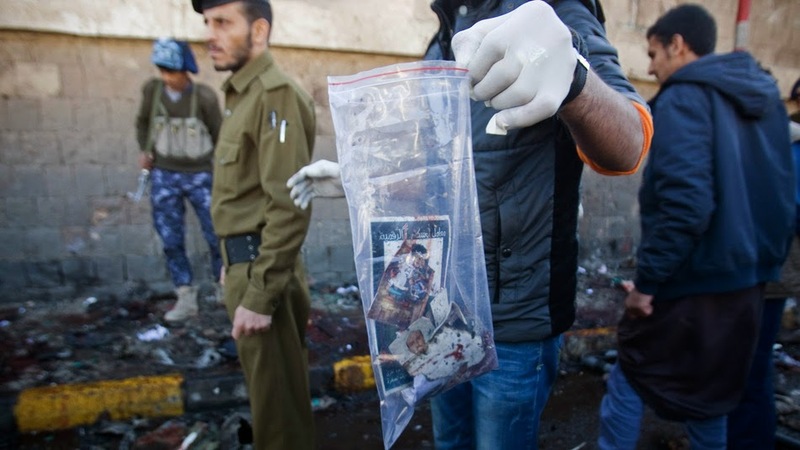 Worth remembering that on the day of the Paris Charlie Hebdo attack 40+ killed in Yemen bomb. Muslims bear the brunt of these attacks.